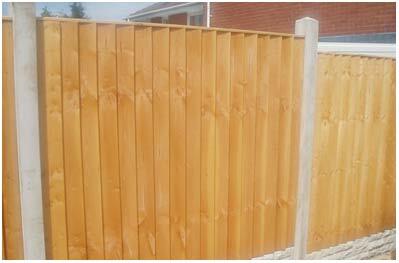 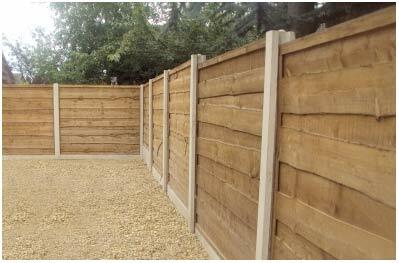 We manufacture all our vertical fencing boards ourselves. 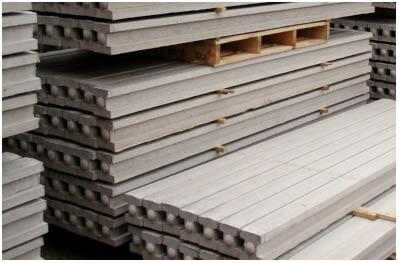 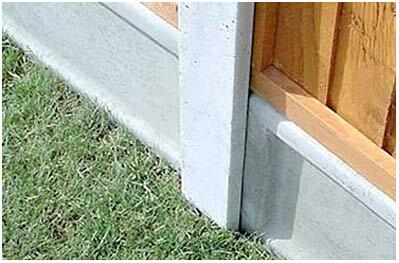 All timber panels are manufactured on site and NOT bought in. 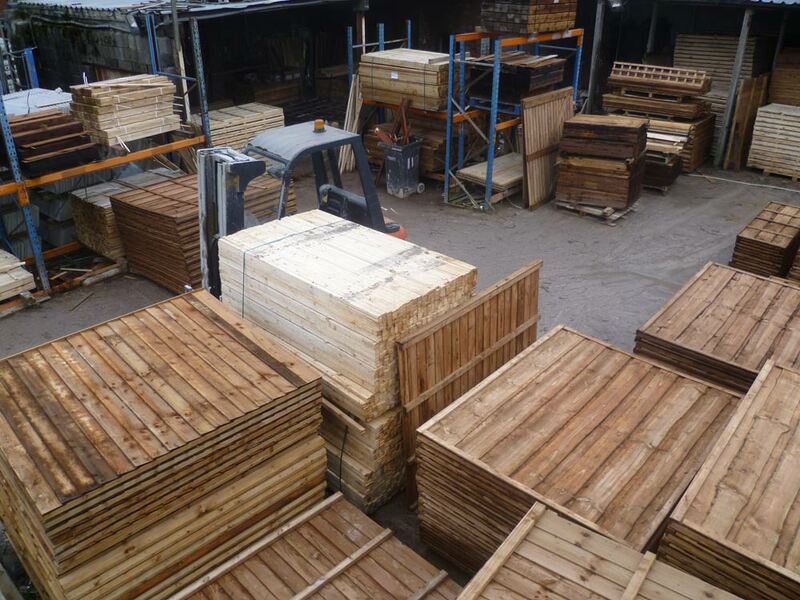 All our timber is homegrown timber.